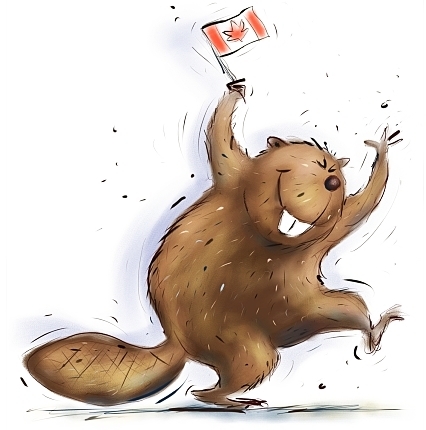 The office and training centre will be closed all day on Monday, July 1st, 2013 for the Canada Day federal statutory holiday. Canada Day is celebrated in honour of the anniversary the day the British North America Act came into effect – July 1, 1867. This Act united three colonies into a single country called Canada within in the British Empire. 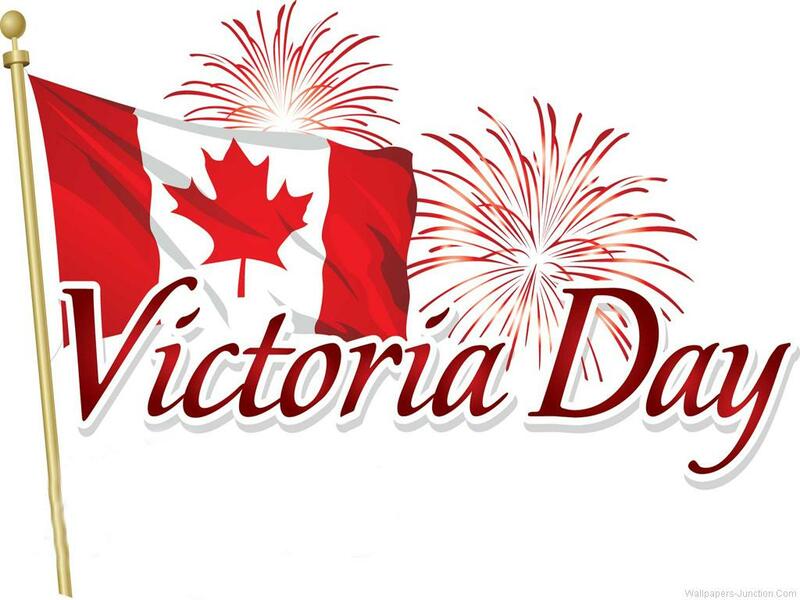 The office and training centre will be closed all day on Monday, May 20th, 2013 for the Victoria Day 2013 Statutory Holiday. Victoria Day is a federal Canadian public holiday celebrated in honour of Queen Victoria’s birthday.